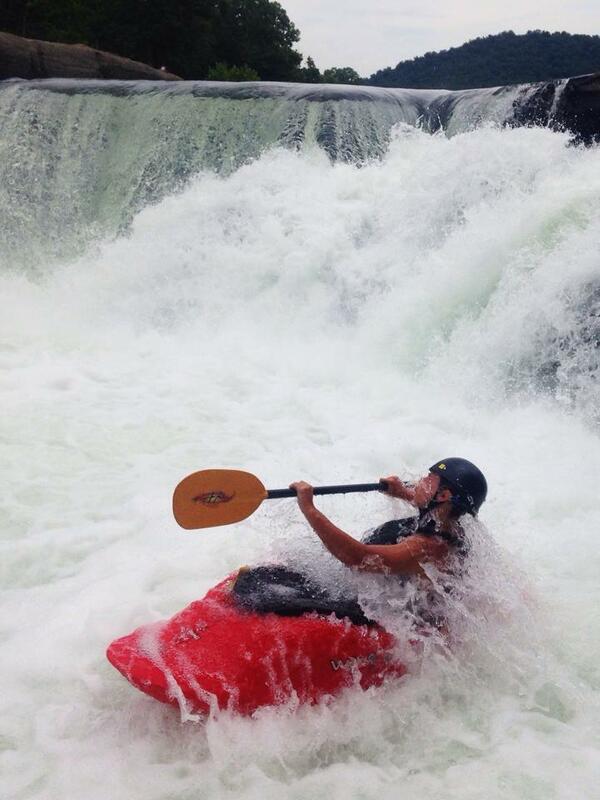 This is what kayaking is all about! 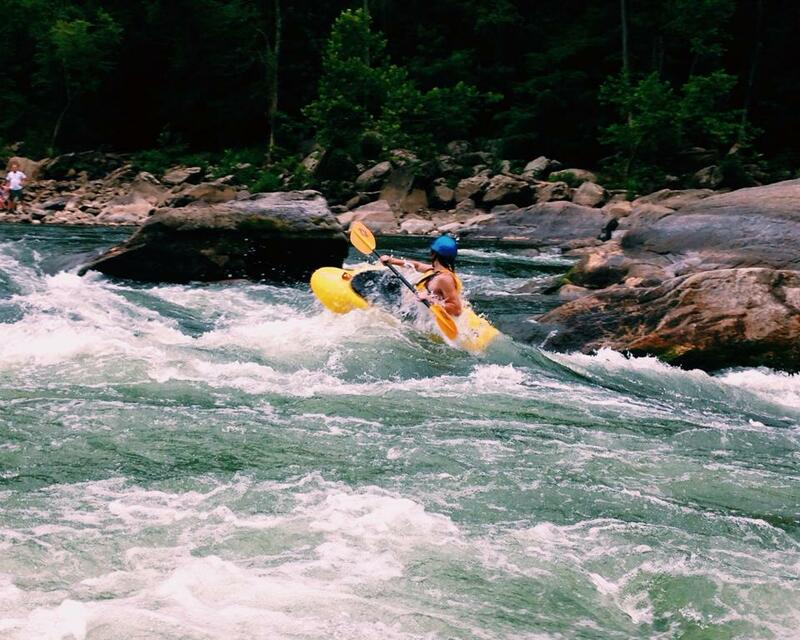 Take the passion and skills you’ve honed on the James River and elevate it to a completely new level. 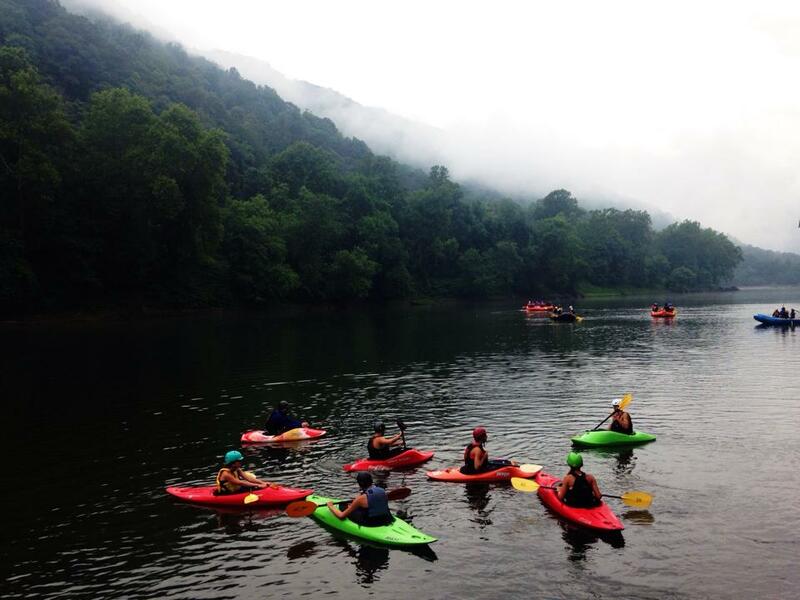 Join our 7-day kayaking trip to western North Carolina! This new location will open up much more opportunity for the campers to gain experience and passion on a number of rivers. 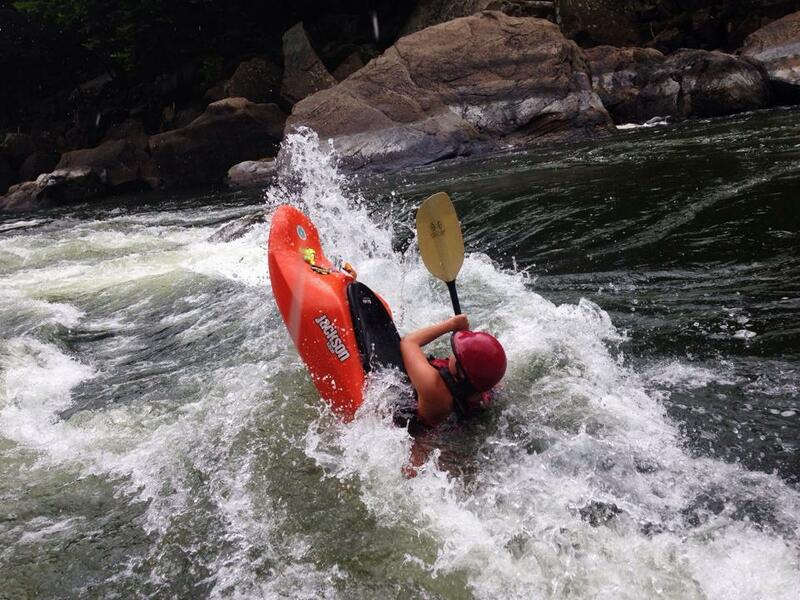 The rivers we can paddle depending on levels include the Ocoee, The Pigeon, The French Broad, The Nantahala, The Upper and Lower Green as well as a day-trip to the Charlotte Whitewater Center. Rivers are sequenced these in such a way to build confidence and acumen over the course of the week. 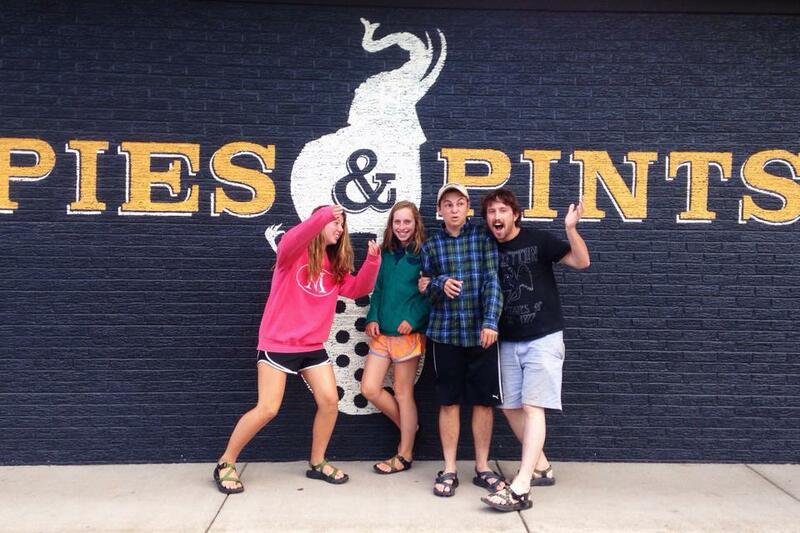 You can look forward to big water, sweet drops, advanced play boating and of course, river risk management. At night, campers will enjoy tent camping under the stars.